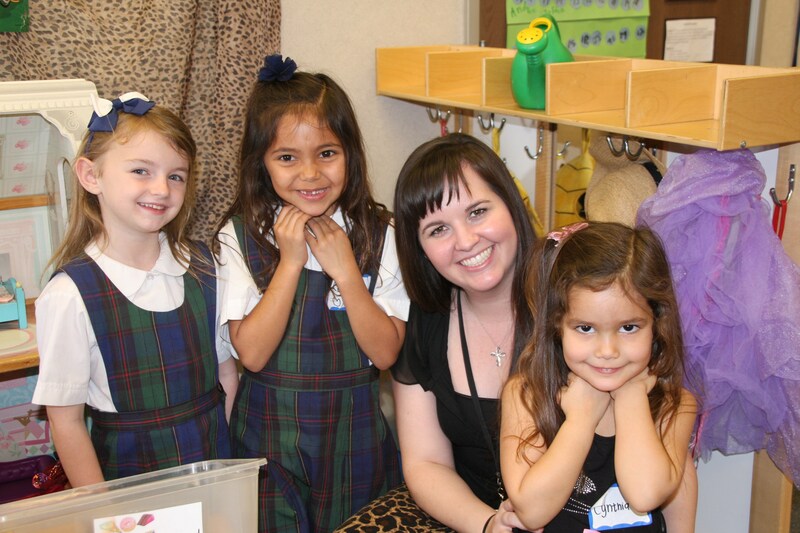 Founded through prayer, peace, and perseverance, Saint Francis of Assisi Catholic School is a unique, tri-parish school that serves the three parish communities of Saint Martin de Porres, San Antonio de Padua, and Santa Clara de Asis. 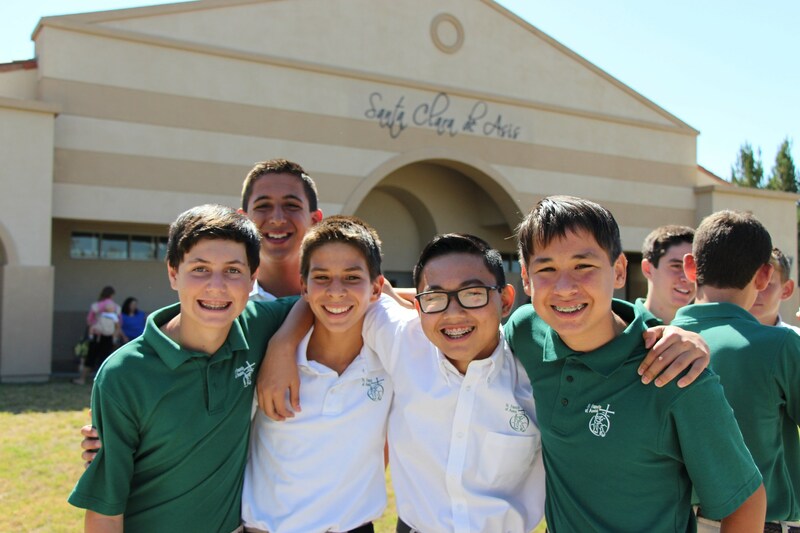 We welcome students of all backgrounds and faiths to experience the comprehensive Catholic education of mind, heart, and spirit. We serve students entering pre-kindergarten through eighth grade from our tri-parish families as well as families from surrounding communities. As witnesses of the Gospel, our parents, teachers, and administration strive to educate and develop each student to reach his/her potential spiritually, intellectually, emotionally, socially, and physically. 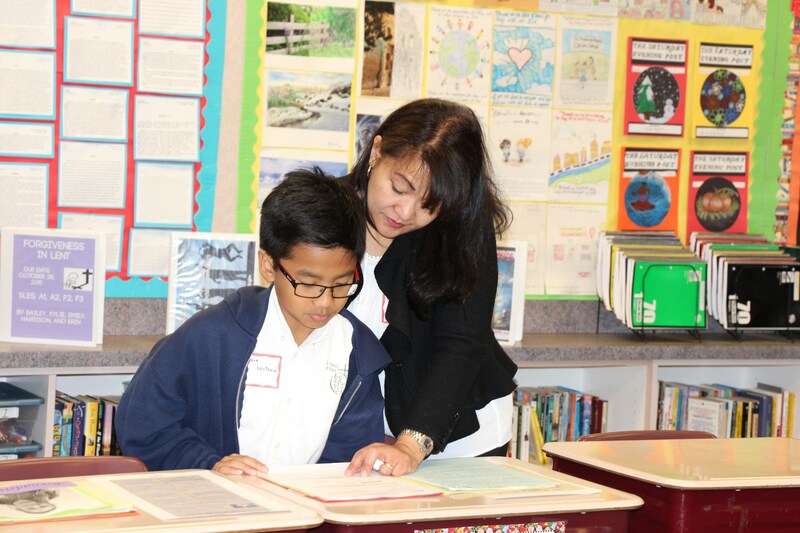 Our tri-parish school collaborates with parents as their children’s primary educators, students, and teachers to empower each child in our school community to become a lifelong Catholic steward and contributor in our world. 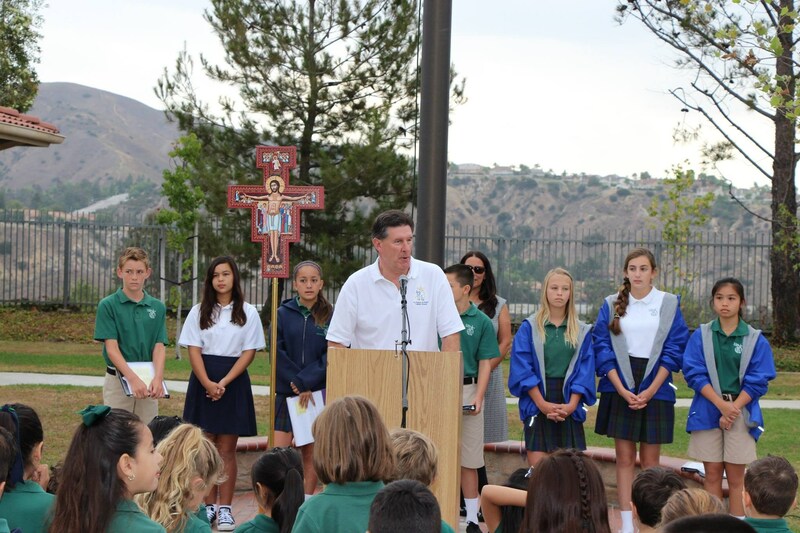 St. Francis of Assisi Catholic School is a Christ-centered faith community that integrates faith with all aspects of living and learning. Our tri-parish school welcomes the children from the three parishes of St. Martin de Porres, San Antonio de Padua, and Santa Clara de Asis. We accept and educate students from the tri-parish community and the surrounding area from pre-school age through grade eight. We believe the focus of our Christian community is the living joy and celebration of the good news of the Gospel and Catholic traditions. 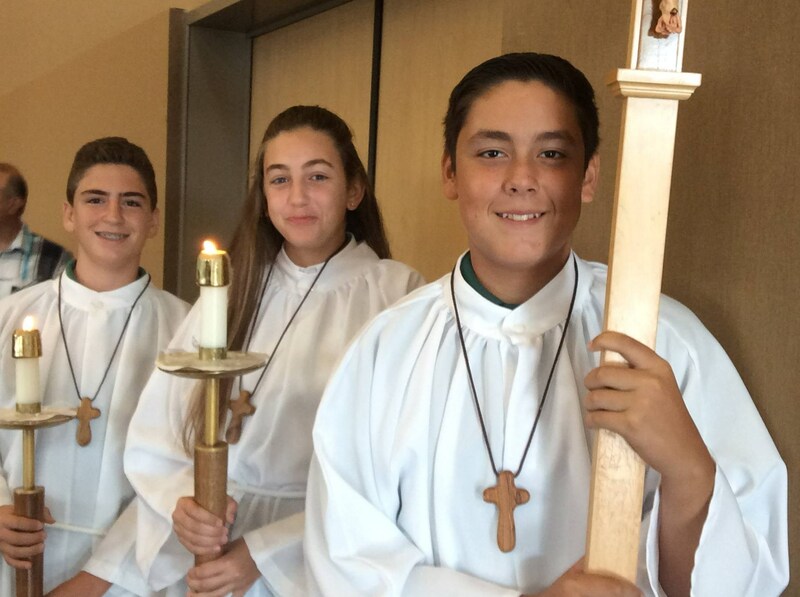 Therefore, we accept the challenge and opportunity to provide a program of faith formation, the heart of which involves students in experiences of prayer, sacraments, and worship. As active witnesses through service and stewardship, we explore opportunities in living out the Gospel of Jesus. We believe that our school nurtures the individual student in developing a deep conviction of Christ’s love that empowers him/her to acquire skills, virtues, and habits of heart and mind. Therefore, we provide a curriculum that helps our students to apply Christian values to meet the challenges of life in an ever-changing world. We believe that our students are unique individuals made in the image and likeness of God and capable of learning in a variety of ways. Therefore, we assess each student’s needs, stimulate learning, increase self-image, create a sense of responsibility and incorporate a variety of learning experiences to meet individual differences. We believe that our school is meant to educate the whole person. Therefore, the teachers provide an education that addresses the child’s spiritual, intellectual, emotional, social, and physical needs. We believe that parents are the primary educators of their children. Therefore, we encourage and expect them to take an active role in the Catholic education of their child in partnership with the teachers and the school community.